4. Connect your MyPhone to the computer via USB and leave until the phone is detected. 5. Unzip the file you have just Downloaded and On the folder find the "RunMe.bat" and Double Click it to run. 11. 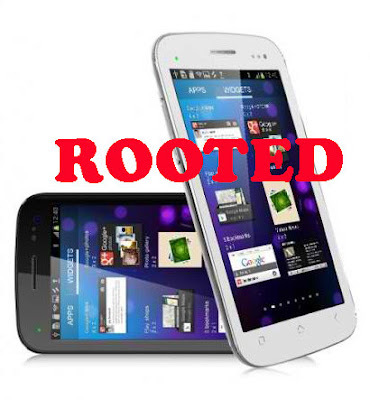 Done, Congrats your MyPhone A919 Duo is now rooted. have fun with it.